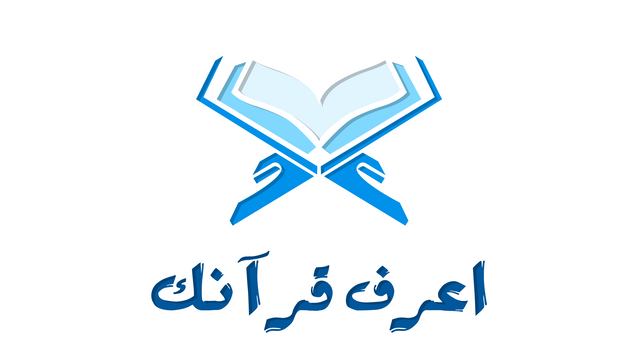 Know Quran is an application that helps you with memorizing The Noble Quran through different tests and games. - a test to the whole Quran. - a test to specific parts of Quran. - a group of levels .